This has created a supply chain for the Tier One suppliers. Most Tier Ones have teams focused on the logistics of supply chain management. To facilitate high quality production, Tier Ones are also focusing on the management of quality and inspection data as a means of supplier quality assurance and digital part validation...as early in the process as possible. Data drives decisions in today's fast paced automotive climate and QDM Web from DCS delivers intelligent quality data to decision-makers' smartphones and tablets, wherever they might be. 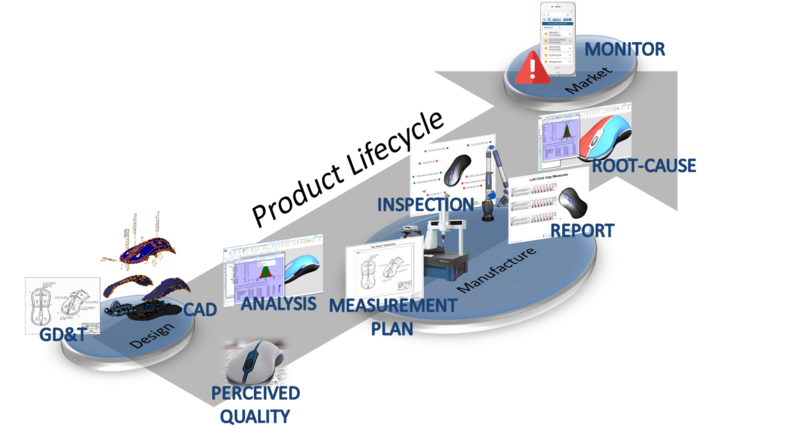 Quality professionals and Engineering can communicate the quality specifications to the part supplier and digitally confirm compliance of the parts... before the launch. 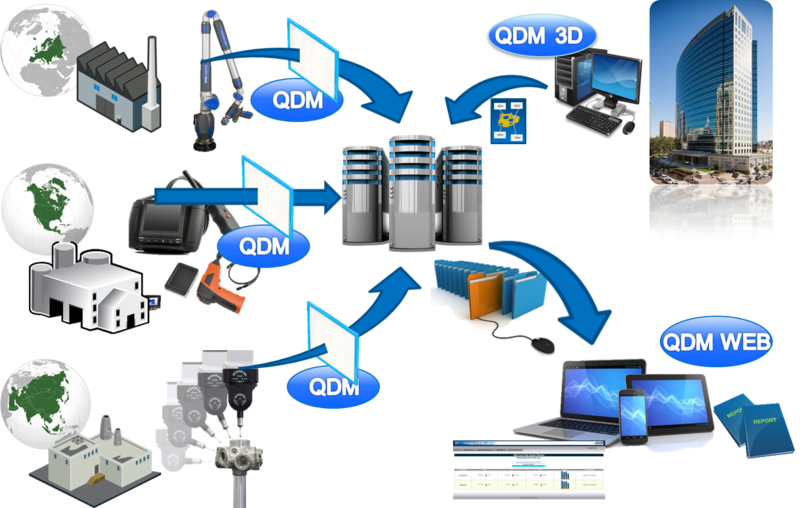 QDM Web provides a Tolerance Negotiator, putting the Tier One in the driver's seat when negotiating with the OEM on the topic of tolerances, and keeps the Tier One in that driver's seat when negotiating with their own part suppliers. To find out more about how QDM Web is being used by Tier Ones (and OEMs) to manage quality data across the enterprise and supply chain, join our webinar, "Supplier Quality ...For Suppliers", on November 29th and see for yourself how quickly a QDM WEB system can help you control your quality.